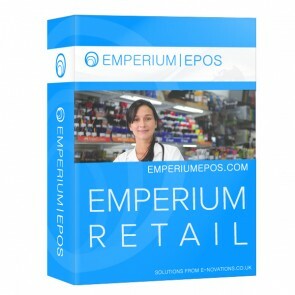 Emperium epos software for spa and salon is award winning and top selling salon software in and around UK. 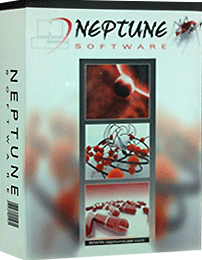 We provide complete spa and salon software solutions to maintain your business effectively. 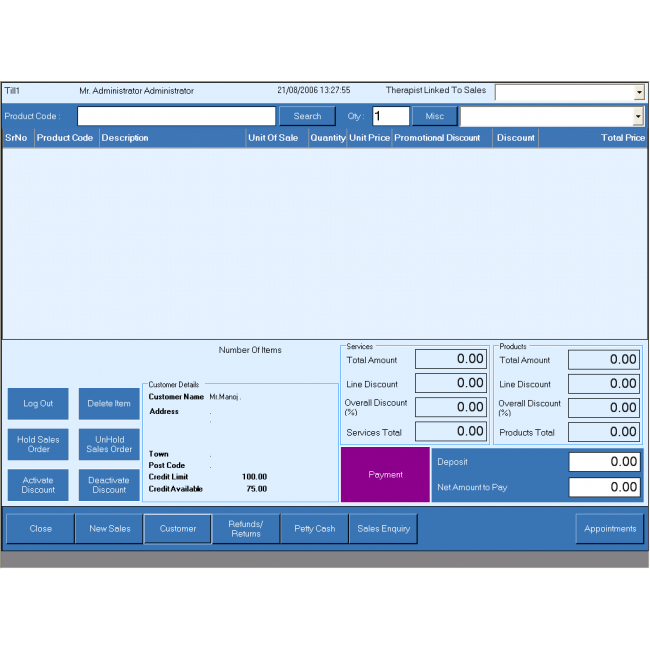 Our spa and salon software is suitable for beauty salons, hair dressers, spas, nail bar, manicures, gym, fitness centres etc. 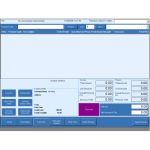 Salon and spa Epos software is filled with many features that make your business easy to manage. With the spa software, you will be able make bookings for your customers and allot them the seats without any delay. 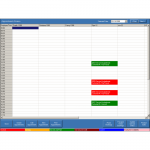 The spa booking software will save your time as well save or decrease the waiting time of customer using an electronic diary. 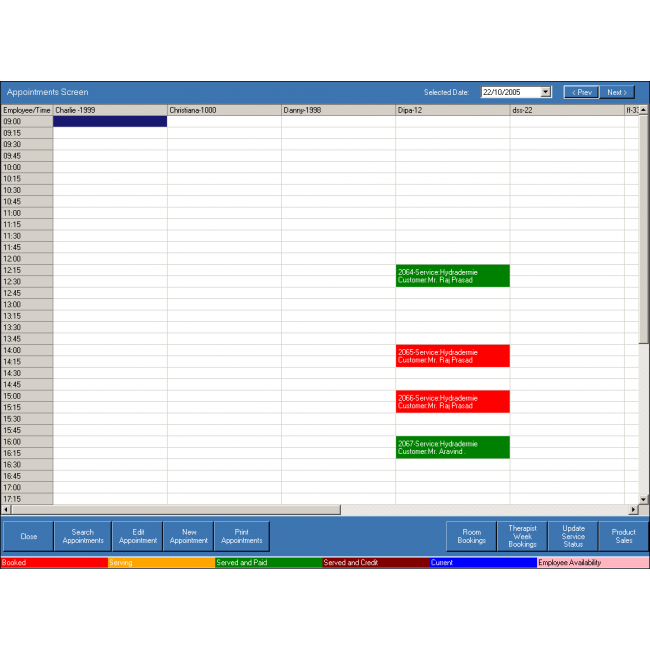 As a result spa software can work as a spa scheduling software too. Our premier spa software will allow you to maintain employee details like employee working hours, commissions, pay rates etc. you can maintain a single store or a multiple stores using our head office epos software for salon and spa. With a wide eye on beauty business, our salon POS software will allow you to make promotions and small marketing campaigns to convert your visitors to visits again. Whenever customer makes billing, a receipt is handed over to the customer, on the receipt; salon software will allow you to add company name and a promotional message at the bottom of the receipt. Our salon software lets you to add customer details to the software and you can track all the customer details whenever necessary and shoot out an email or text message directly to their mobile inbox. Giving loyalty to your valued customers is even easier with salon and spa software. Salon epos software lets you to generate multiple timely reports which will be a great asset to scale and analyse your business. You can generate employee reports, customer reports, daily, weekly, monthly, annual sales reports or timely sales reports and service reports. So that you can a make clever business decisions based on the reports. 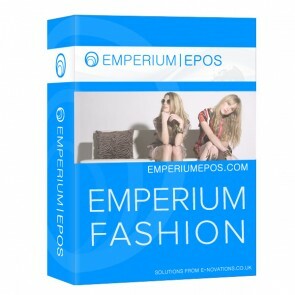 Emperium epos software for salon and spa is designed while keeping their customer type in mind, the person who might be using the salon software need not be a computer proficient, so we have designed a software which is very easy to use and learn. We also provide 24*7 supports to all our customers and help them in solving the each query. 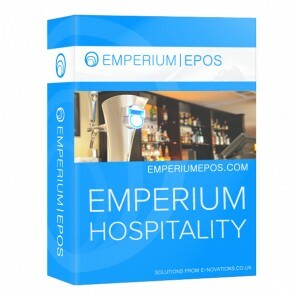 Spa and Saloon Epos software can run on your windows based PC or tablet. You can also consider buying it with integrated touchscreen epos systems for Spa and Saloon. It supports all the point of sale accessories like printers, cash drawers, barcode scanners and more.